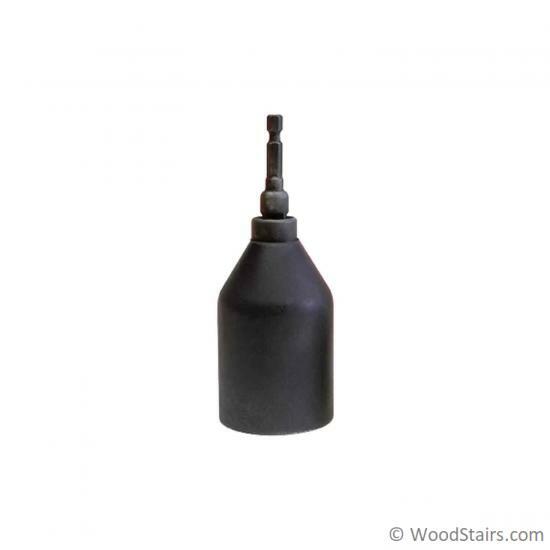 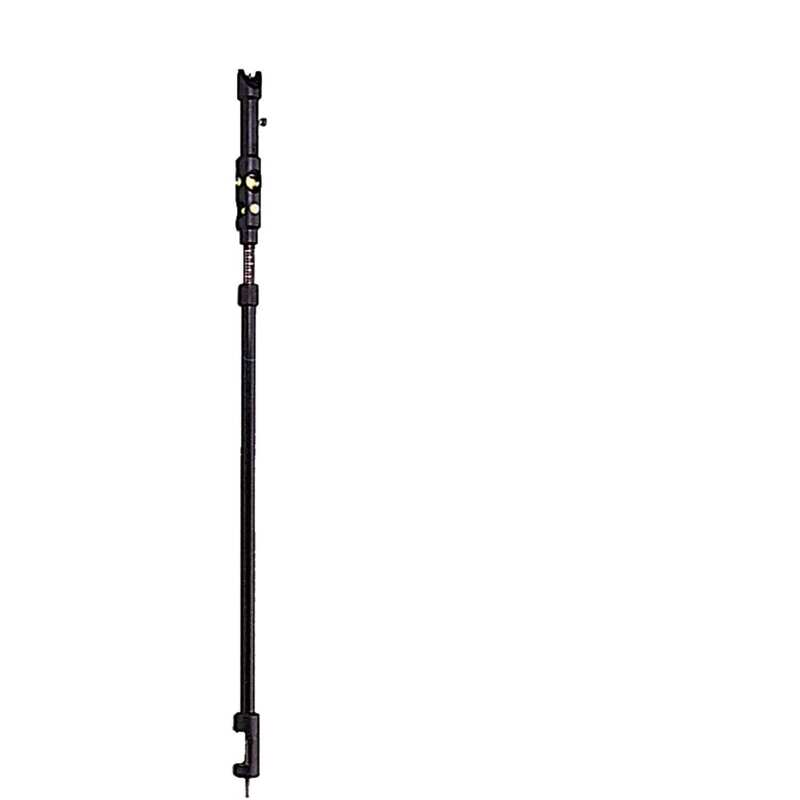 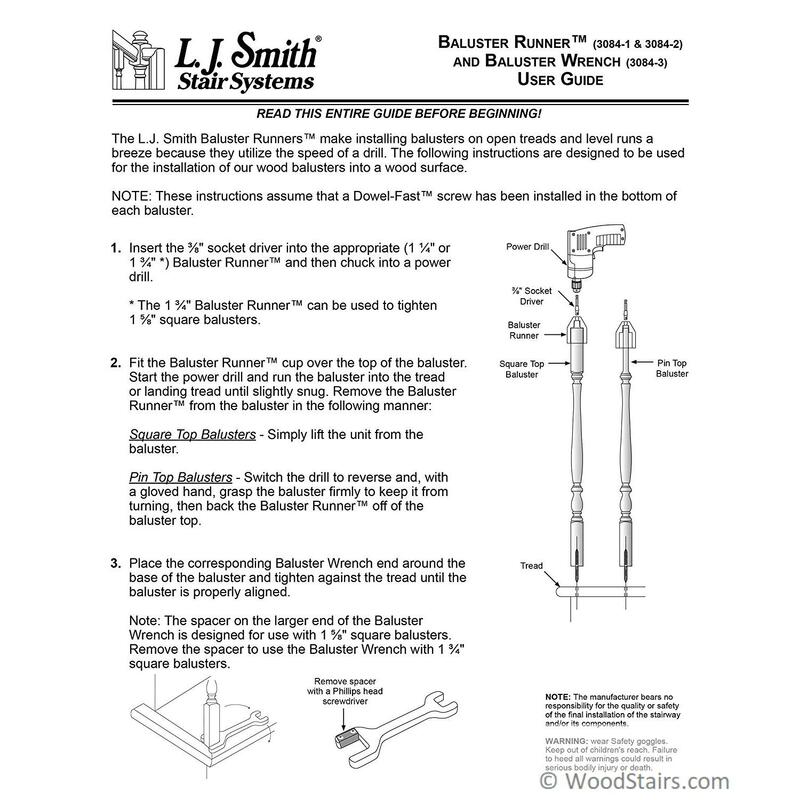 LJ-3084-1 – Baluster Runner for 1 1/4″. The Baluster Runners™ make installing balusters on open treads and level runs a breeze because they utilize the speed of a drill. 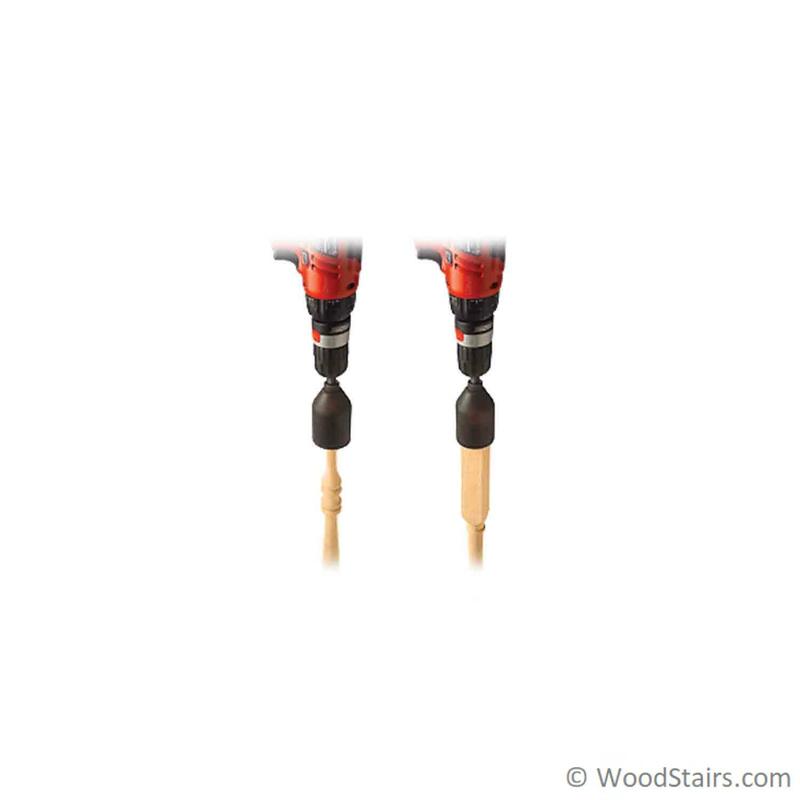 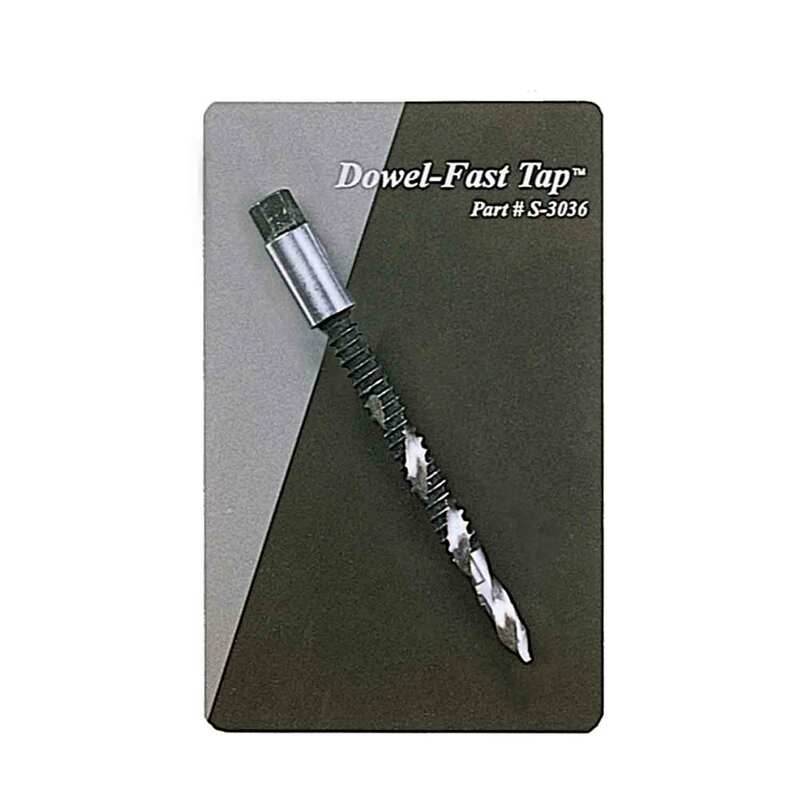 Simply insert the special 3/8″ socket driver (included) into one of the Baluster Runners™ and then chuck into any 3/8″ or larger power drill. 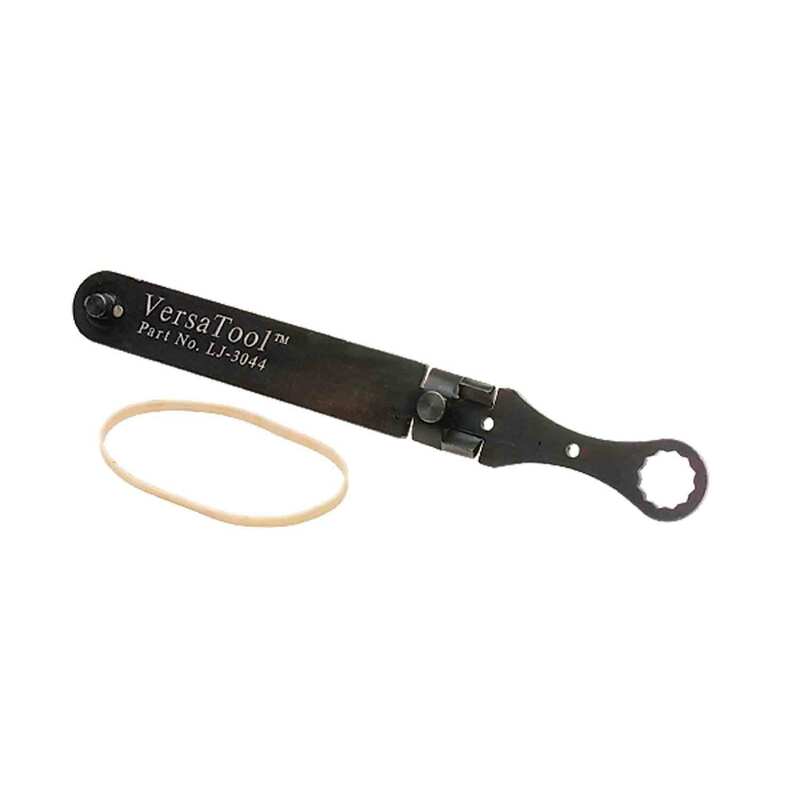 After running the baluster into the tread or landing using the Baluster Runner™, the Baluster Wrench quickly squares the baluster up.